Superpowers race to recover alien technology. 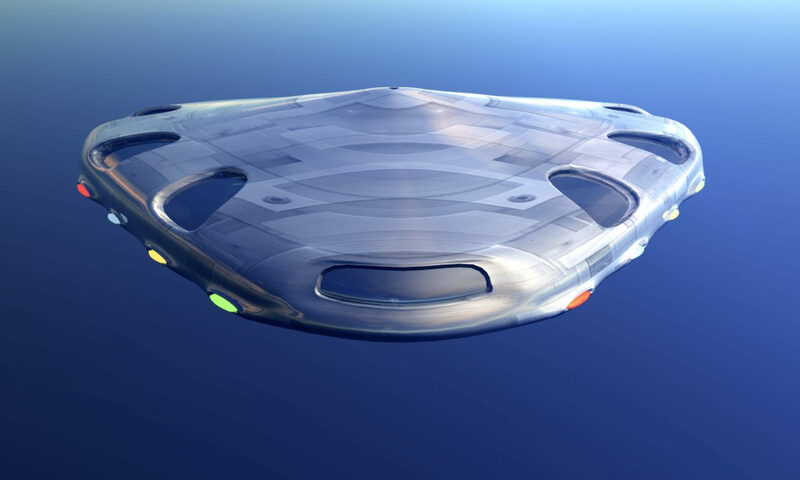 Russians retrieve a UFO in Lake Baikal, and the U.S. Navy orders saturation divers to risk everything to salvage a spacecraft that may not exist. Jason Parker must ensure the divers’ safe return; the balance of world power depends on mission success, a blind remote viewer, and a Troll named Truman. One-hundred feet below the surface of the frozen Ross Sea, crushed between 200 feet of glacial ice and volcanic rock, lies the remains of an ancient flying saucer and the unidentifiable remains of its luckless pilot. U.S. Navy divers have been tasked in a top secret mission in the midst of Antarctic Winter to extract information from that crash site. 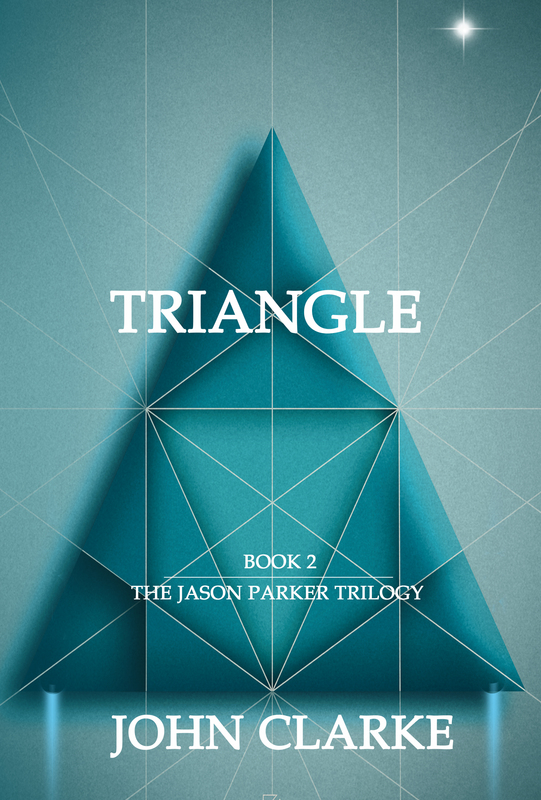 In this third and final book of the Jason Parker Trilogy, a Science Fiction Thriller series, the government scientists Jason Parker and Laura Smith join forces with an investigative reporter, a blind remote viewer, an Osage Marine from the Oklahoma Tzu Washtaki clan, a synesthete cosmologist, and a Troll named Truman to sort out the future of the world. In the midst of threats and squabbles between the U.S. and China, and conflicts both on and off planet, world survival concerns remain hidden. On Mars and its moons, Earth’s Polar Regions, and the deep sea off Taiwan and the U.S. East coast, the light side and dark side of U.S. Intelligence competes to gain advantage in a world where insidious genetic warfare may hold the upper hand. But like swords and plowshares, there are two sides to human genomics. Used properly, and in the right hands, it might be the solution to saving mankind. The only question is, will it come in time? 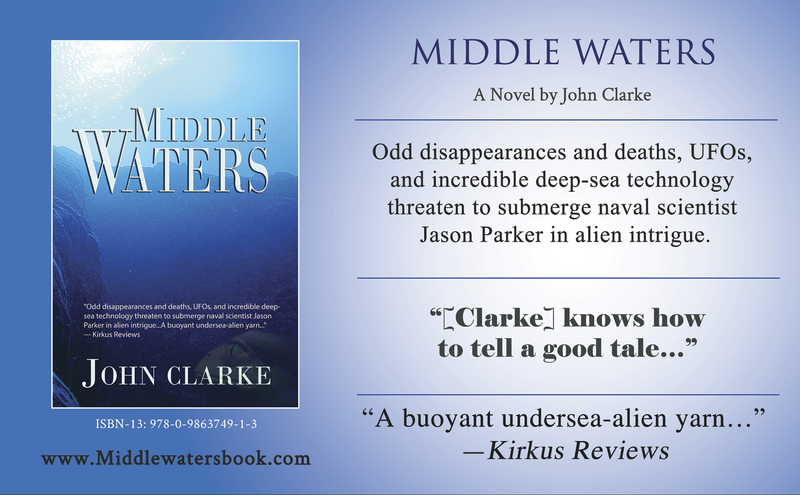 The Jason Parker series is written by a Navy Diving and Aviation Scientist. 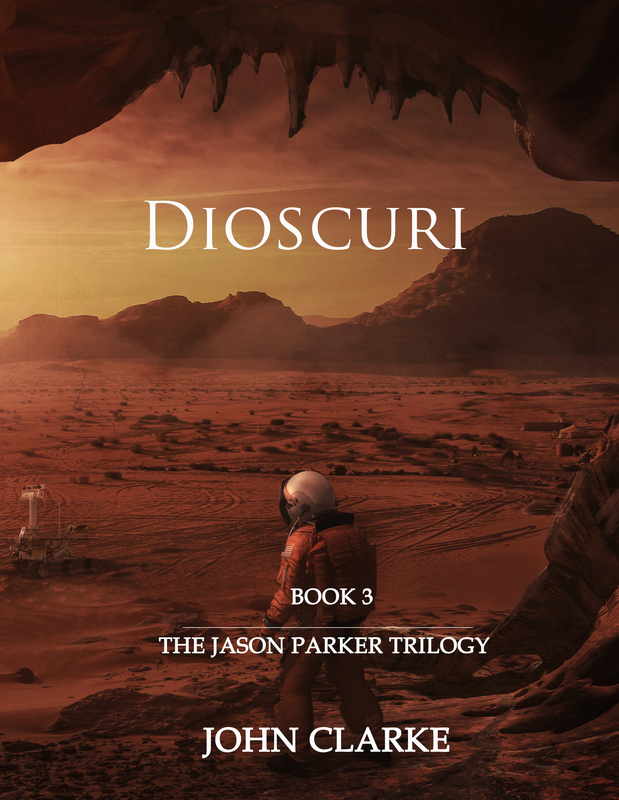 “Dip into the surreal world of the Jason Parker Trilogy and discover what an extraordinarily fine adventure John Clarke has given us: techno science fiction thrillers that are at once mercilessly grounded in what we know of our physical world, yet explore our dreamtime fears about the nature of the alien unknowable. It’s part of a tradition that spans Jules Verne to James Cameron, and Clarke—a diving scientist who has studied all of the ways that calamity stalks the conceited, the careless, and the unlucky in the unforgiving deep—writes with authority. 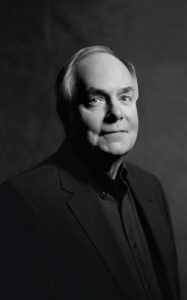 His encyclopedic knowledge of the hidden ocean world, combined with his gift for storytelling, has given us novels that are unlike any other. It’s the story of a brilliant man, a scientist named Jason Parker, who confronts something that not only challenges his core beliefs, but threatens to destroy them. In a way, it’s the story of all of us, hurtling headlong into the mysterious future. 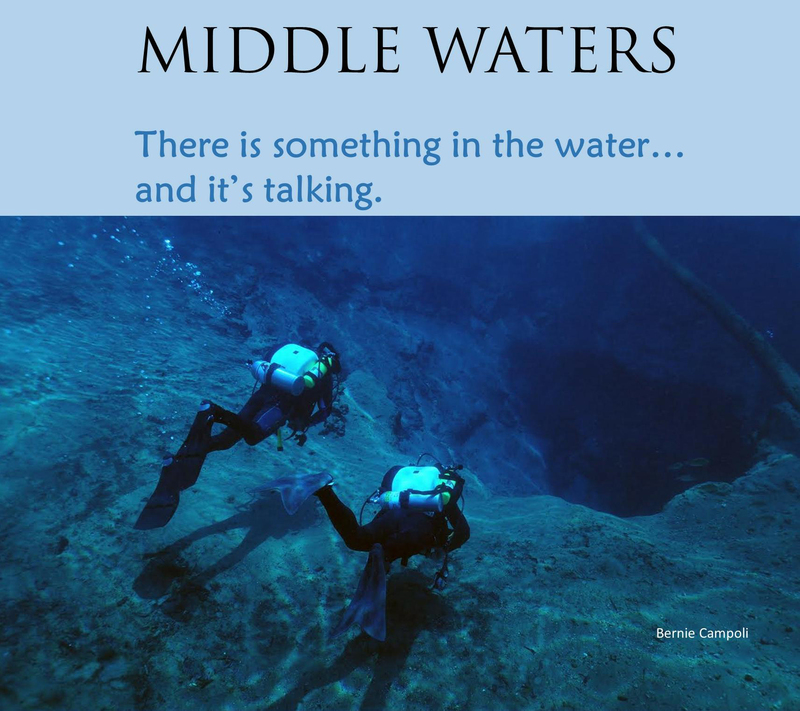 It’s a series that I will read time and again, and always find something fresh.” —Max McCoy, Novelist, Journalism Professor, Diver. Available on Amazon, Barnes & Noble, and private book stores.